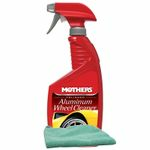 Trying to keep your wheels as clean as the rest of your car? 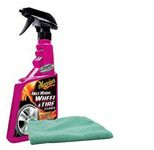 Browse through our large selection of wheel cleaners to keep your wheels looking as good as the day you purchased them. 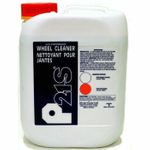 We carry brands such as Armor All, Turtle Wax, Eagle One, Meguiars, Flitz, Mothers, Zymol, Espree, and P21S. The Finest Formula in the World For Chrome-Plated Perfection! 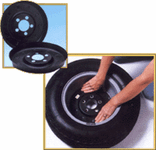 Kleen Wheels protect your wheels from brake dust, keeping them shiny clean!